Two thirds of the world is covered by water. The rest, by LPU alumni. 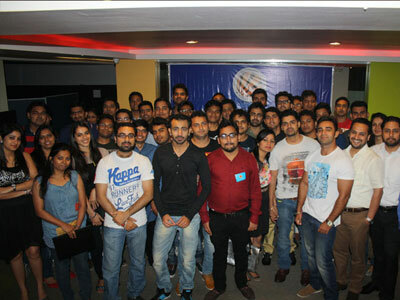 From New York to Bhutan, LPU alumni are everywhere! 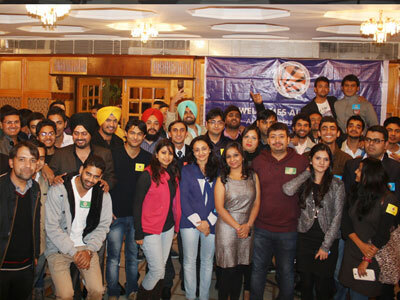 London gathering of LPU Alumni, to reminisce LPU days and catch up with the latest in each others lives, is testimony to the global presenc of LPU alumni. LPU Alumni Australia Chapter reunited at Hume Haveli, Melbourne, where Dr. Sanjay Modi, Executive Dean, welcomed the Vertos and shared memories. LPU hosted Alumni Meet at Singapore for its Alumni working in Singapore. Beautiful evening as student re-lived their campus memories and shared LPU vision. 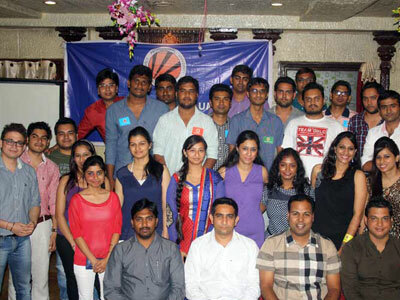 Over 30 alumni came to New York from all over USA to attend the alumni meet. LPU Chancellor and Pro-chancellor also attended the meet. LPU had the joy of bringing together 50 of its alumni working at top companies in Canada at an Alumni Reunion, hosted at the Royal Canadian Military Institute, Toronto, Canada. 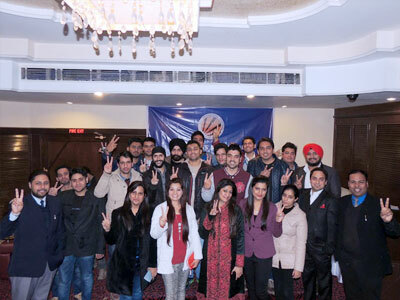 First LPU Alumni Meet of Jammu Chapter was held at Hotel KC Residency on Jan 10th, 2015. 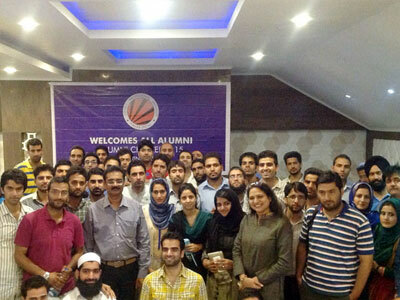 It was attended by 35+ alumni, all of whom are at top positions in govt. and private sectors. LPU Alumni from Telangana and Andhra Pradesh converged at Hyderabad for an exciting bonhomie with their fellow alumni, friends, and faculty. 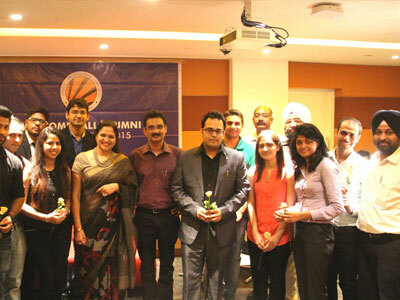 The Bangaluru meet was attended by 110+ alumni, all of who are now at important designations in leading IT Companies. 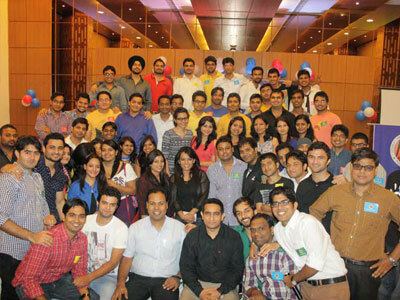 The Mumbai reunion held at Imperial Palace Hotel was attended by 40+ alumni. Apart from building a strong network, they had an exciting evening. 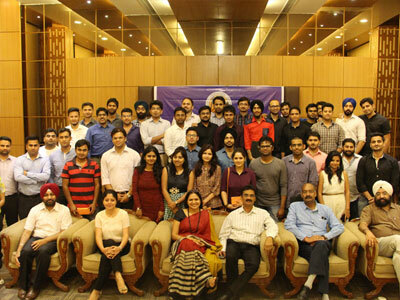 More than 80 Alumni along with their families met at Le Royal Hotel, Pune to share memorable moments at LPU and promised to stay connected for all times to come ! 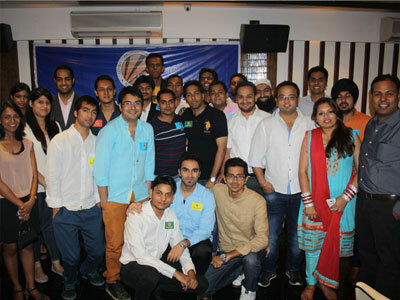 Alumni of the NCR region had an awesome networking session. Over 50 alumni attended and fostered collaborations. In the mega reunion at LPU campus, Alumni gathered with their families, to reminisce and reconnect with their class fellows and teachers. Honours were given to the alumni and alumni office bearers for their achievements and excellence in their respective fields. 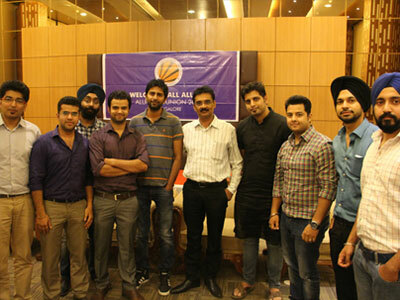 The alumni relived the moments of campus life, discussed their growth stories and had an awesome networking session. The alumni discussed the meteoric growth of the university, and felt that a close collaboration with their alma mater could further raise the repute of the institution. 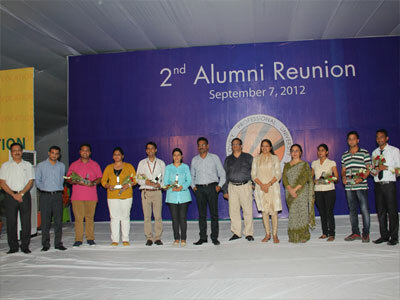 2nd Reunion in LPU campus, organized with great fanfare by Alumni Cell and School of Education, was attended by 250 alumni. 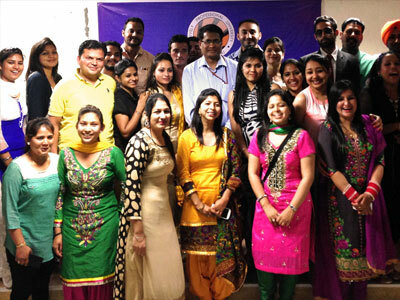 Bhutanese students of LPU, working in Government and Private sectors, reconnected with their classmates and shared their experiences. Hon’ble Chancellor, Worthy Pro Chancellor, Dean LFTS, LPU Placement Director welcomed 50+ alumni working in top MNCs in Bangaluru. Degrees were presented to the pass outs of 2014 who could not attend the 4th Convocation. The office bearers for Chennai Chapter were elected unanimously. The Hon'ble Chancellor & Worthy Pro Chancellor were present to foster a sense of community amongst the 100 or so Kashmiri alumni present. See what our alumni have to say about LPU! LPU provided me the required knowledge and skills which helped me in refining myself and being eligible for this corporate world. 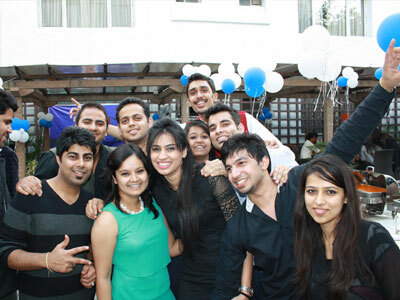 LPU helped me in gaining experience at both social and professional levels. I still love this place and respect those who helped me to gain such a position in the industry. 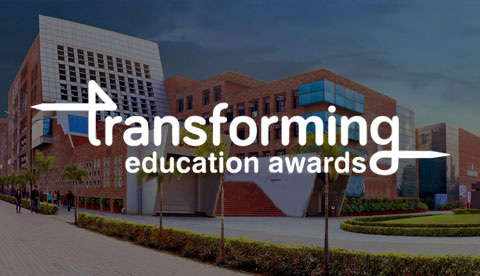 LPU has given me the image of what I am today, the learning experience and the interaction with the teachers throughout my degree has been marvelous. LPU provides students a policy of discipline, motivation and an opportunity to devote time to extra-curricular and various other development activities. 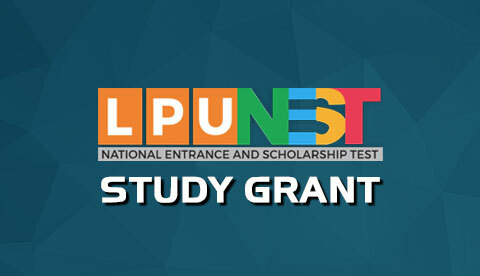 LPU provided me the best platform to groom myself academically as well as personally. I owe my thanks to my teachers for bringing out the best in me. It is a great University and I wish the best of future to the University and its teachers, and would definitely like to be associated with it for the rest of my life. Many alumni come back to share their post-university experiences. Mannat Ratti talked about her time at the company and how she grew within her department. Dilawar Pathania’s talk was an eye opener as he shared new insurance trends that he is witnessing at PNB Metlife. Shilpa along with Bibin Babu talked about company’s competences in India and how they cater to the need of their clients with their expertise.